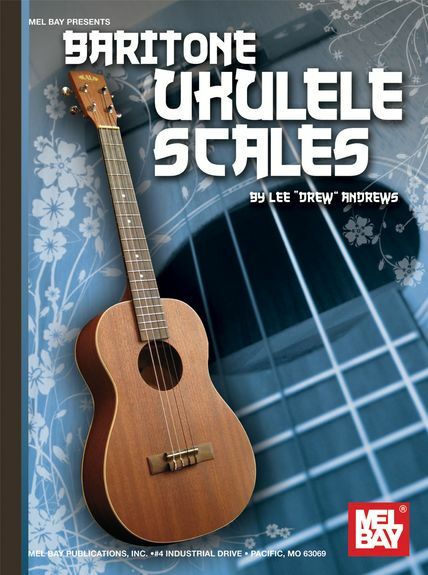 This book offer scales and modes for the baritone uke. Each scale is shown in multiple fingers with roots on the fourth, third and second string. 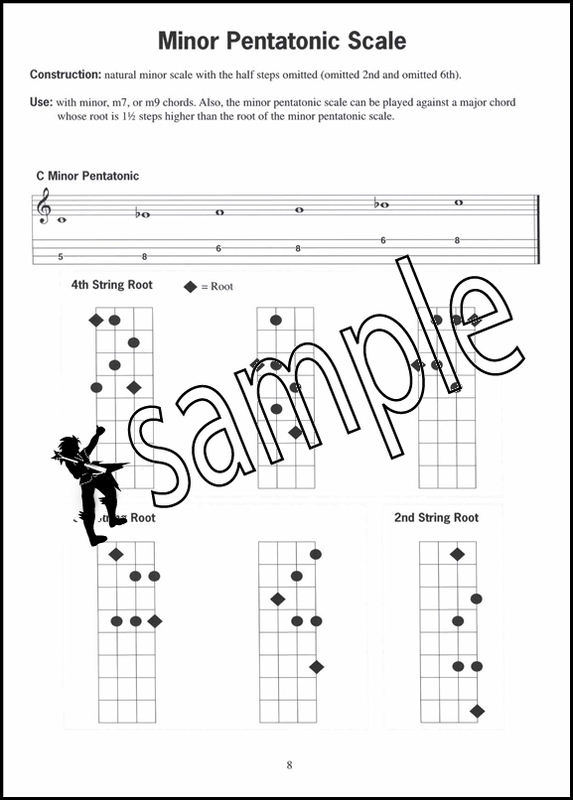 Scales and modes shown include Major, Minor, Harmonic Minor, Pentatonic, Dorian, Phrygian, and Mixolydian. Each scale is shown in fretboard diagrams.